The mysteries and wonders of science and health care, in the Museum or at your site. Curriculum-linked, hands-on learning opportunities for students of all ages! The Museum of Health Care offers hands-on, curriculum-linked programs and tours for grades K-12 and university classes, adult and senior education programs, summer day camps, and other community groups. We offer over 20 programs, which are led by trained and enthusiastic guides committed to bringing Canada's healthcare story to life for you and your group. Subscribe to our E-Newsletter for Educators, your source for up-to-date information about the Museum's educational activities, including our education programs. To schedule a program in the Museum, arrange an outreach visit, or receive more information about the programs we offer and how they can be customized to meet your needs, please contact us. Please note that only certain programs are available for outreach delivery. Guided programs must by booked at least two weeks in advance, so please call early. Cash, cheque, and credit card payments can be accepted (no debit). 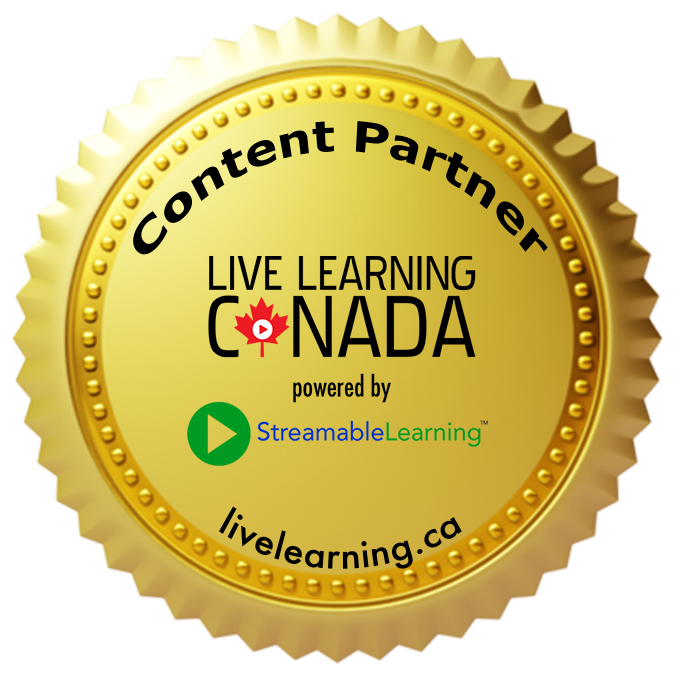 The Museum of Health Care is excited to partner with LiveLearning.ca, an educational live-streaming platform that allows students across North America to experience educational programming from 50+ Museum's and Cultural Institutions right in their own classroom! The Anna and Edward C. Churchill Foundation, the Faculty of Health Sciences (Queen's University), and the Government of Ontario. You can support the development of our many educational offerings by becoming a Museum Member.